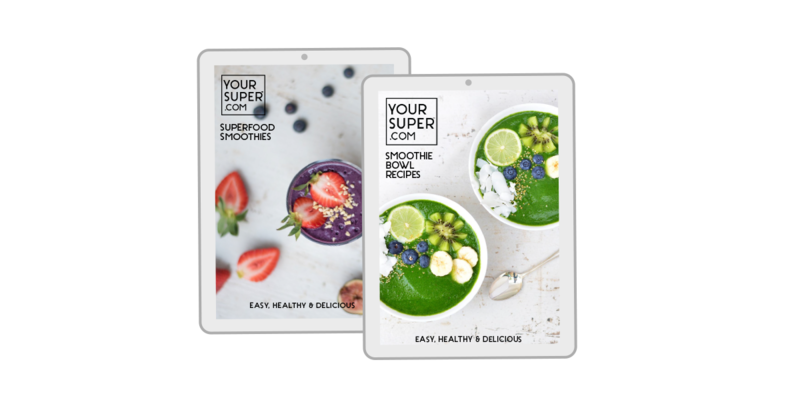 You will have received your 2 E-Books with your order: Superfood Smoothie Recipes and Superfood Smoothie Bowl Recipes. (These are sent directly to you by email after purchase). However, in case you missed them, you can download them right here, just click on the buttons below! 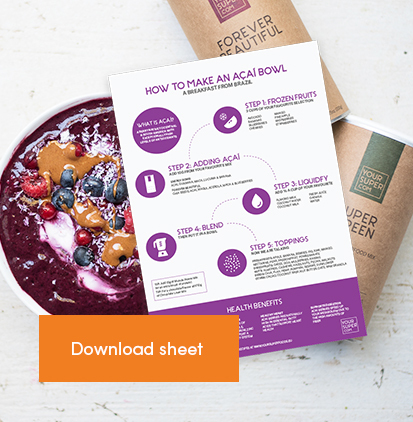 You can use the organic superfood mixes in water, juice, nut milk, smoothies, oatmeal, yogurt, power balls and snacks. You can even use them in savory foods such as: hummus, dips, dressings, sauces, soups and you can sprinkle them over salads, avocado toast or pasta! 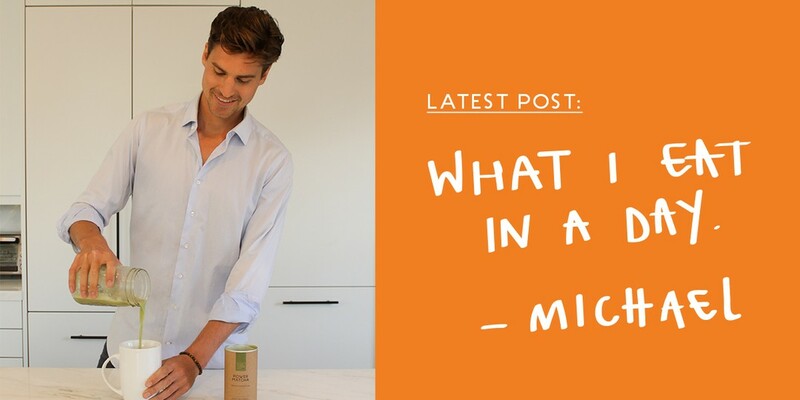 Into water, juice or nut milk. 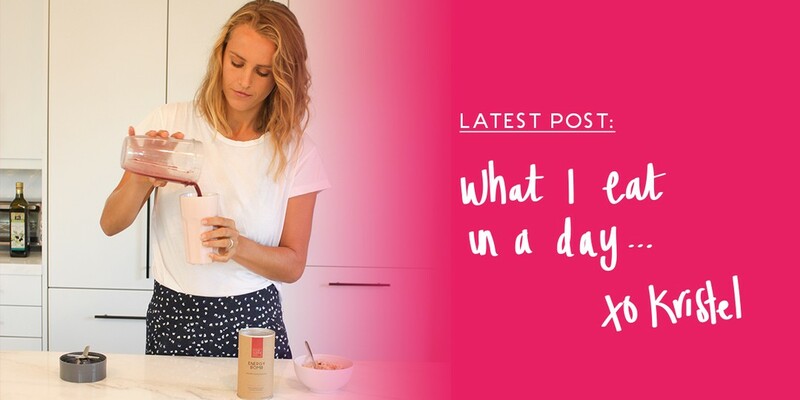 Into yogurt, oatmeal or dressings. Into smoothies, snacks or dips. Over toast, salad or pasta. 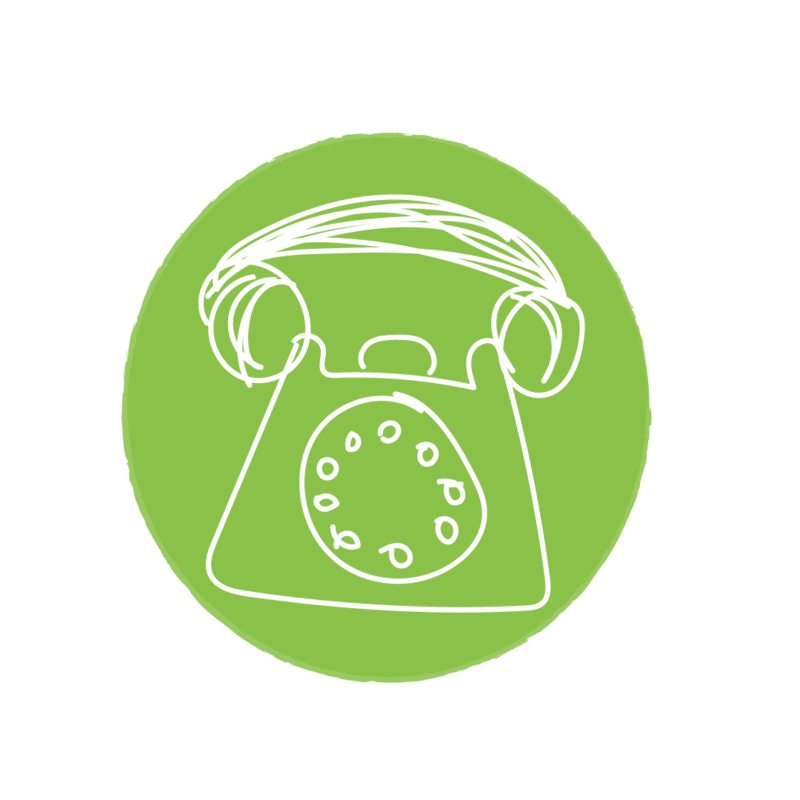 Get a free 10 minute intro call with someone from the your super team. Simply email happy@yoursuper.com to reserve your spot! JOIN OUR EXCLUSIVE MEMBERS GROUP! You are not alone - We are in this together. 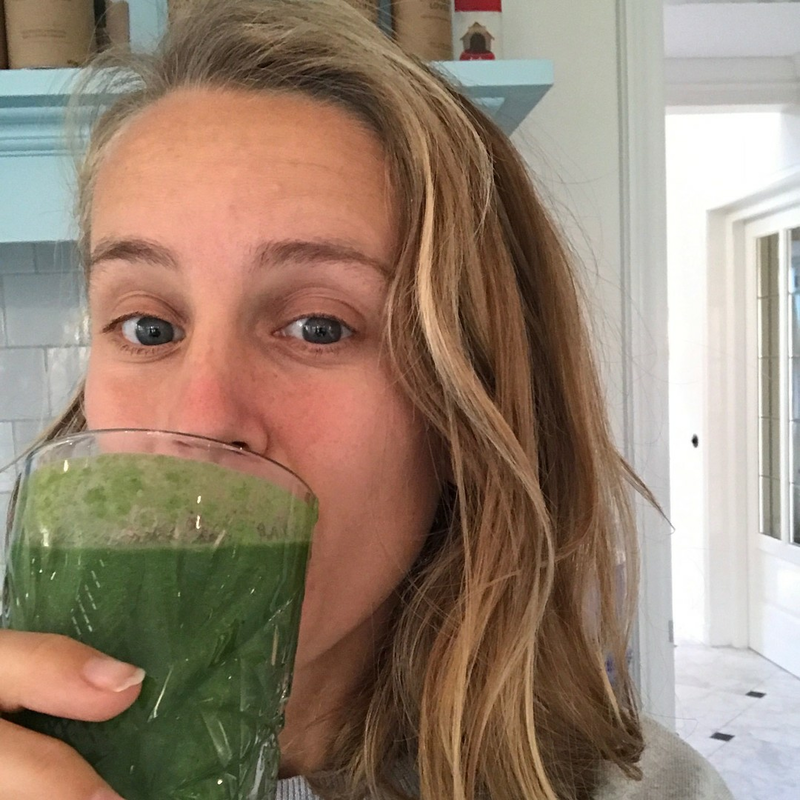 Join Your Super "Superfoods & Healthy Lifestyle" group to ask Kristel, the Your Super Team & other superfood lovers anything. Get to know our mixes a little more by watching the videos below! Which is your favorite? Let us know by emailing happy@yoursuper.com! 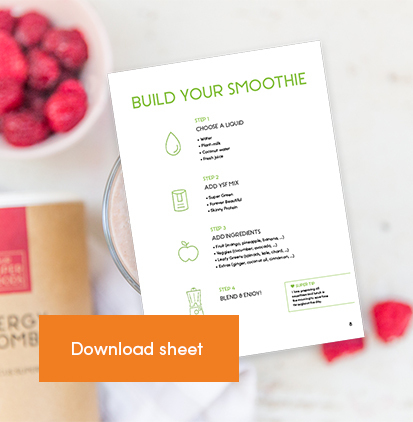 Check out our How-To sheets to make sure your own smoothies are perfect every time!